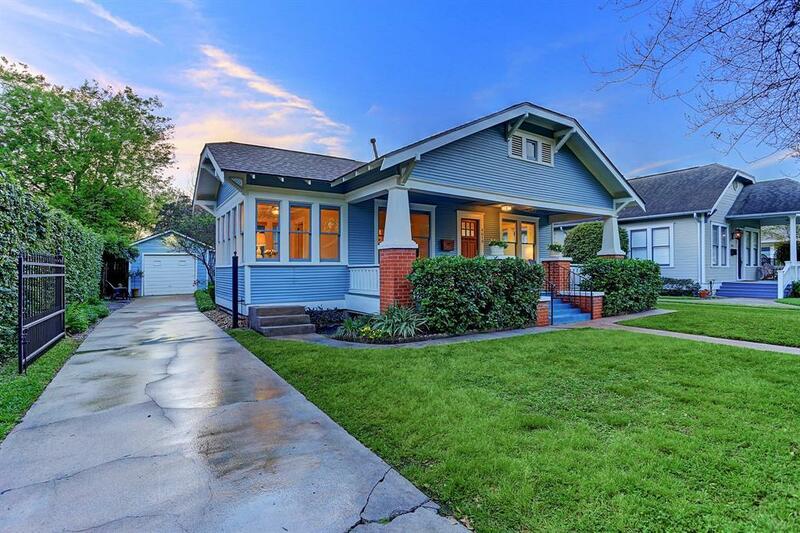 Beautifully preserved and updated Craftsman-style bungalow on a quiet street in the heart of Norhill. This home has it all: 3 bedrooms PLUS study, 2 full baths, huge full-length porch, eat-in kitchen, idyllic back-yard retreat, gated driveway plus more. 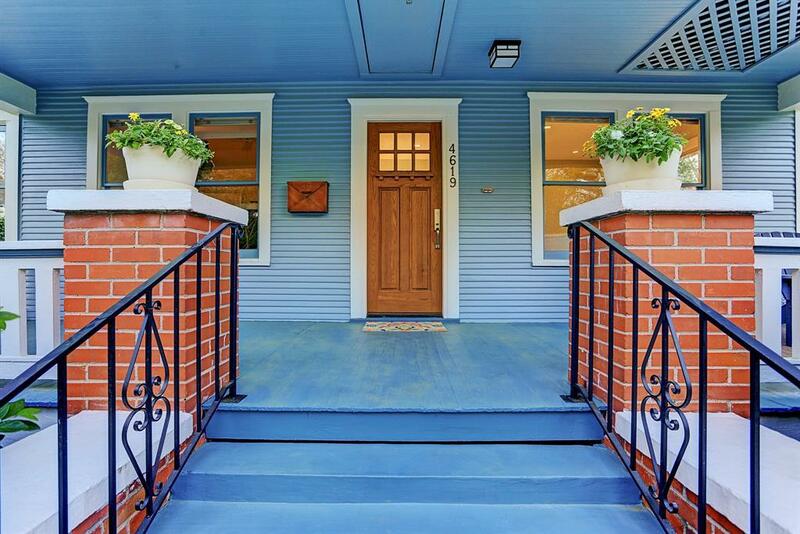 Home has been lovingly cared for and maintained -- recent updates include roof replacement, exterior paint, bathroom renovation (by Lucas Craftsmanship), refinished original floors, patio installation plus much more. 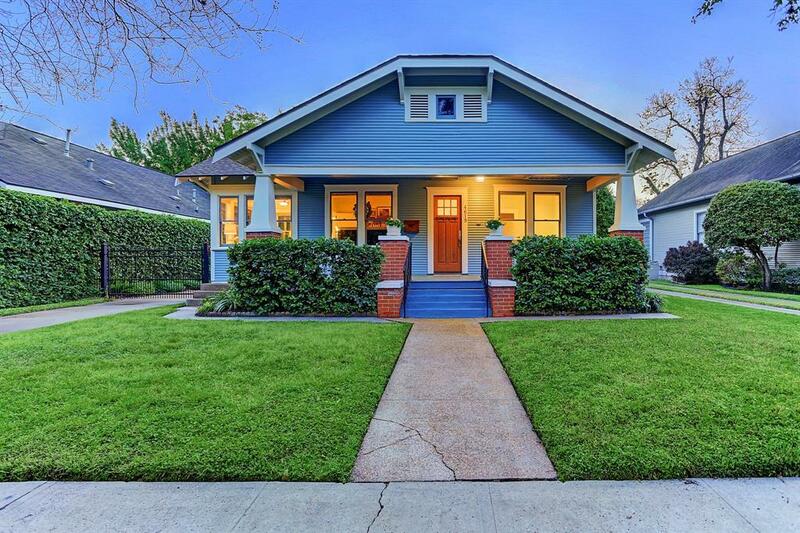 Prime spot on coveted one-block section of Oak Ridge near schools, parks, dining, with an easy commute to downtown and most major interstates. 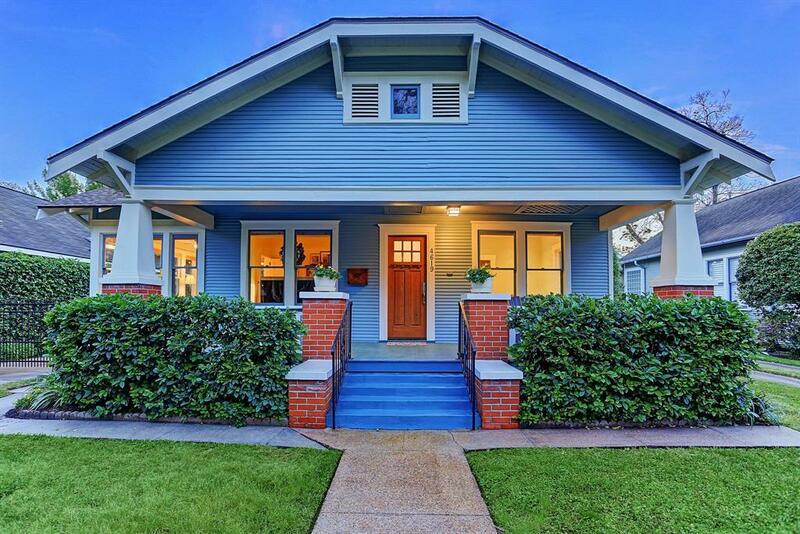 Picture perfect area offers a sought-after urban lifestyle in a close-knit neighborhood setting. Move in ready!